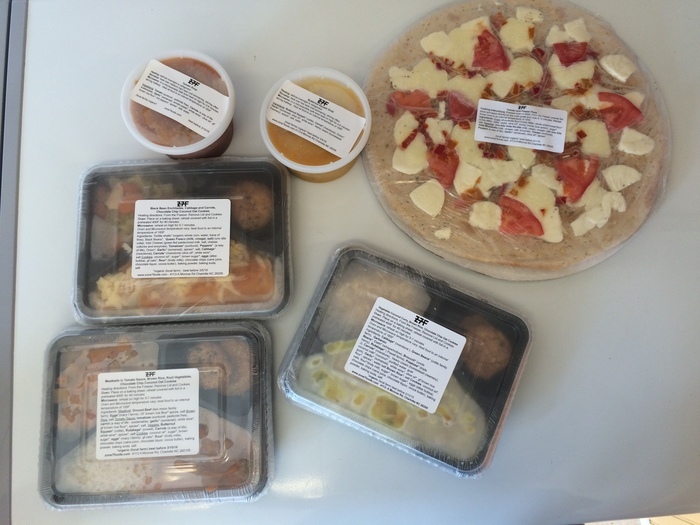 Zone 7 Foods, a husband-wife operation known for locally sourced, sustainable, organic frozen TV dinners, has opened up its kitchen for to-go lunch service on Thursdays and Fridays and my life will never be the same. 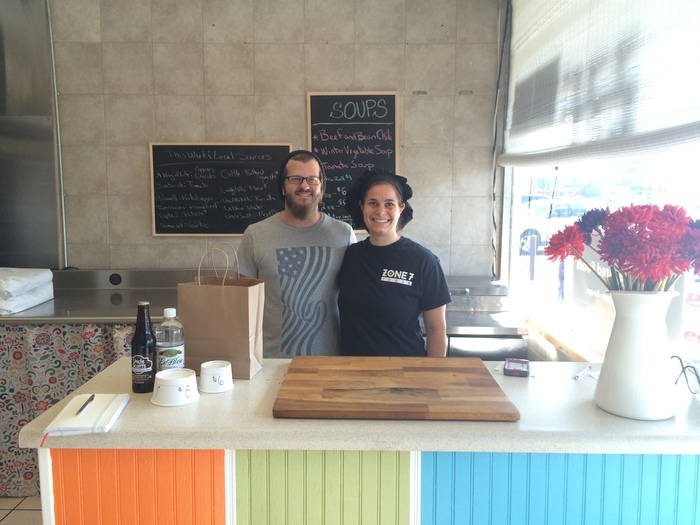 Owners Chris and Emily are both chefs with a passion for supporting local farms. 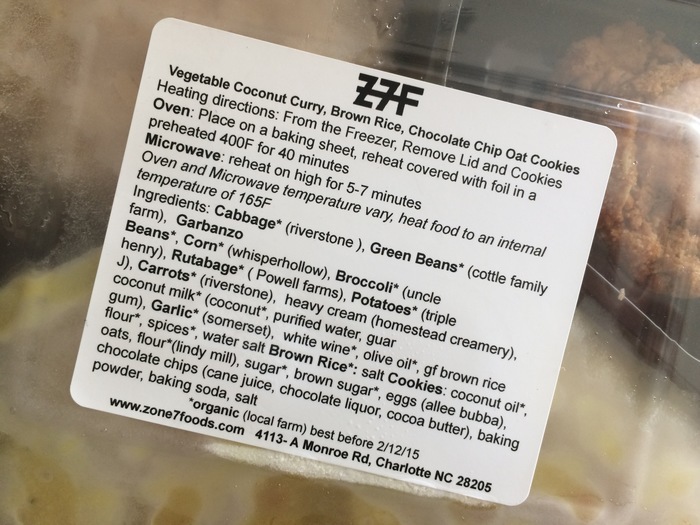 They believe in eating close to home, which is why they named their business after the USDA’s Plant Hardiness zone designation for the Charlotte area: Zone 7. They source ingredients from within that zone and then proudly list each farm on the ingredient labels for their meals. 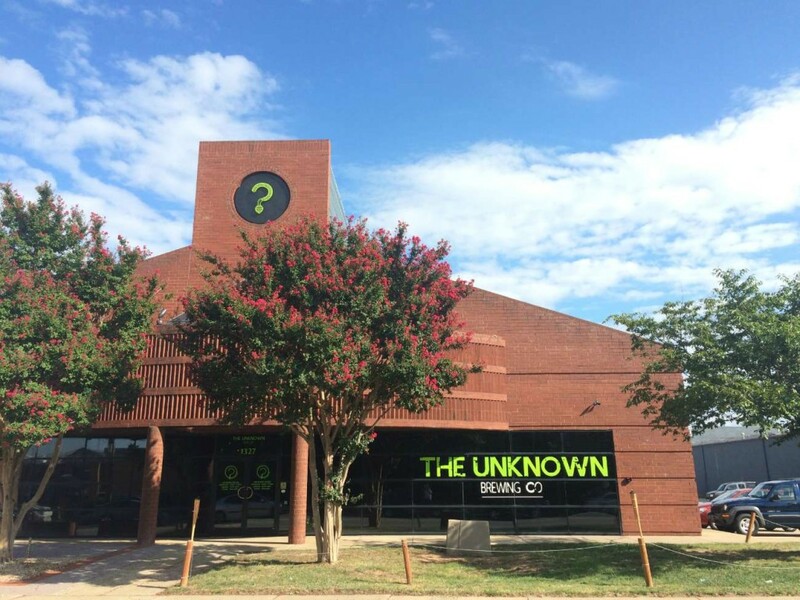 The production kitchen, located on Monroe Road in the Oakhurst neighborhood, is small but adequate with a walk-up counter and a chalkboard menu outlining the week’s offerings. So far I’ve had the black bean enchiladas and vegetable coconut curry (both incredible), but I hear their pizzas are a must try. Check their menu for rotating seasonal selections. 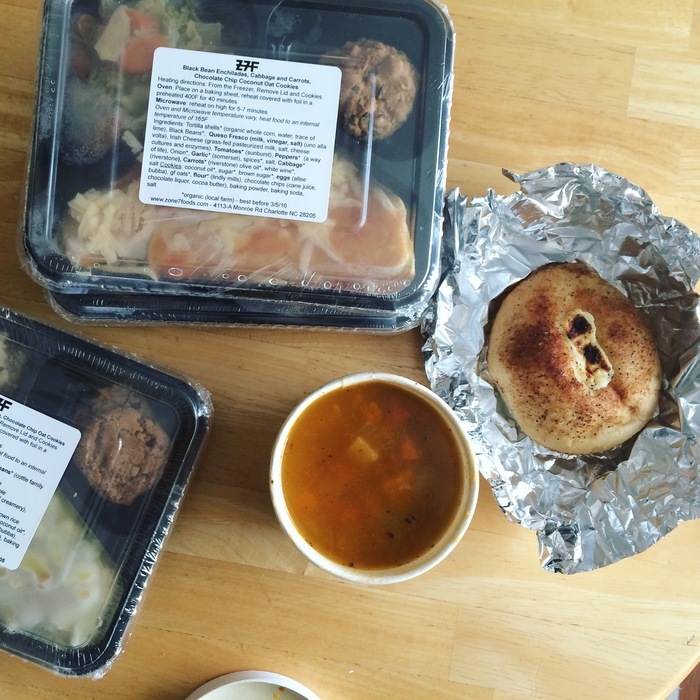 You can certainly buy their microwave meals and frozen pizzas here at the storefront, but the insider secret is to stop by when they’re offering hot lunch service so you can grab a bowl of soup and a (soon to be famous) ricotta roll to go. I was pretty satisfied with the idea of just getting a bowl of winter vegetable soup and shrugged off the free ricotta roll as something they just toss in the bag as a courtesy. Until I ate it. Turns out the ricotta roll is the star of the show and hands down one of the best hunks of cheesy bread I’ve ever consumed. 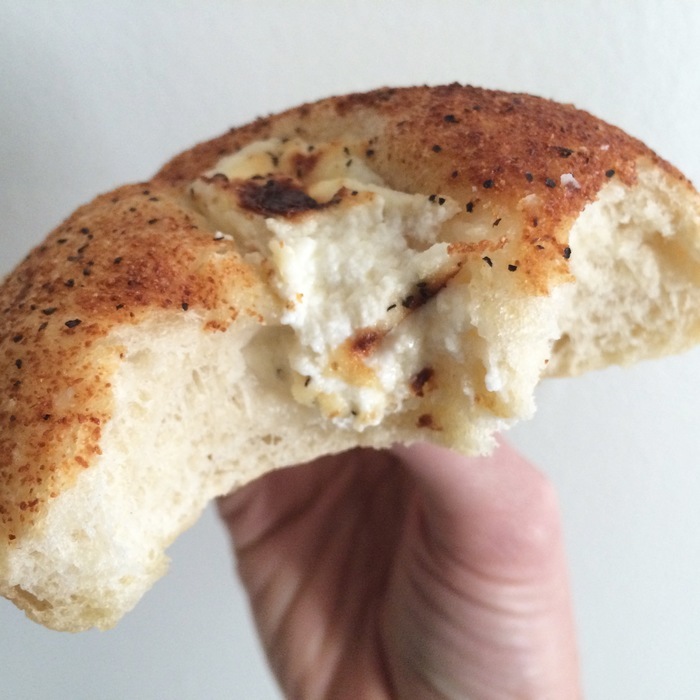 It’s soft and chewy, studded with aromatic herbs and stuffed with warm ricotta cheese. I want one right now. Can’t make it to the kitchen for lunch? You can buy their frozen meals every Saturday at the NoDa Farmers Market (9 a.m. – 1 p.m. at Neighborhood Theatre for the winter) or find them in limited supply in the freezer section at 7th Street Public Market. But that ricotta roll? Yeah, you’re going to have to go to the kitchen to get it. And maybe fight me off to get there. Worth the risk. 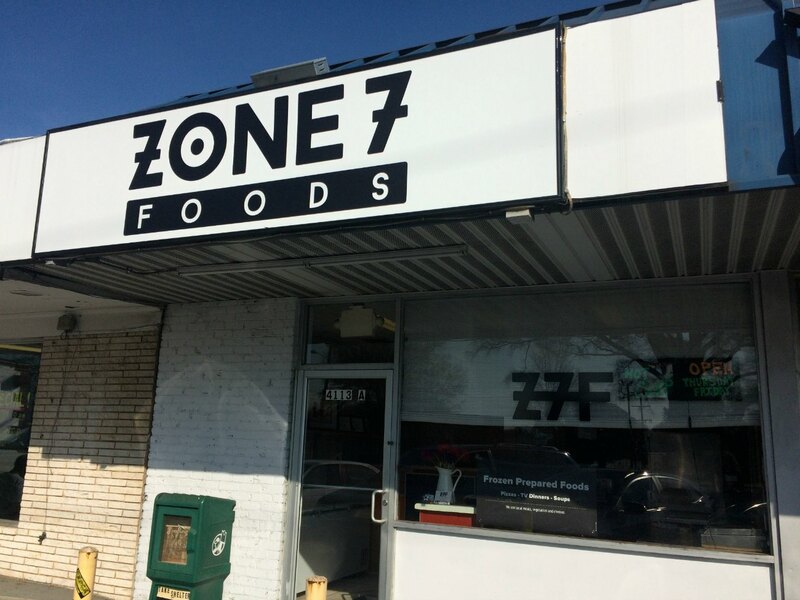 Zone 7 Foods serves soup and ricotta rolls at 4331-A Monroe Road on Thursdays and Fridays from 11 a.m. – 2 p.m. (or until sold out).